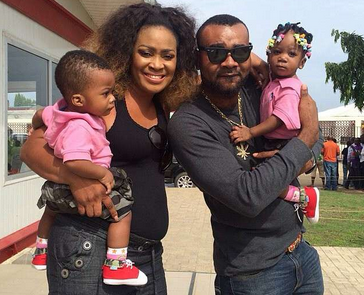 Prince Eke, the former husband of music diva, Muma Gee, has relocated to the United States of America. Inside Nollywood learnt that he decided to leave Nigeria for America to seek the greener pastures, as movie roles have become scarce. With Eke’s relocation in America, he has joined the likes of Femi Ogedengbe and others who left the country in search of the proverbial Golden Fleece.